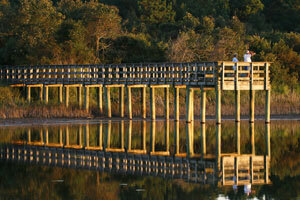 Located in Georgetown, Rodeway Inn is within a 15-minute drive of Rice Museum and Pawleys Plantation. This motel is 12.6 mi (20.3 km) from Litchfield Beach and 31.5 mi (50.7 km) from The Market Common. Make yourself at home in one of the 55 air-conditioned rooms featuring refrigerators and microwaves. Wired and wireless Internet access is complimentary, and flat-screen televisions with cable programming provide entertainment. Bathrooms have shower/tub combinations and complimentary toiletries. Conveniences include desks, housekeeping is provided daily, and irons/ironing boards can be requested.